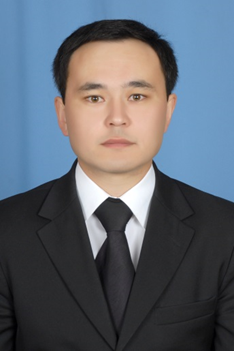 In 2002 graduated with honors from KSTU with a degree in Computer-Aided Design Systems. He reads the courses “Strength of Materials”, “Mechanics”. He has 25 scientific publications. Work phone: 8-7212-56-59-32 (internal 2041).